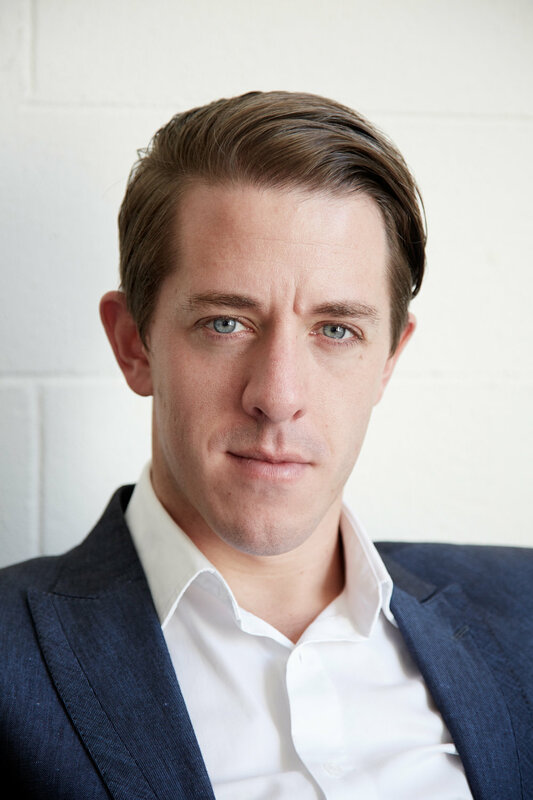 Pat Miller began completed a Master of Music in Conducting at the University of Melbourne studying under John Hopkins before making his professional debut leading the National Tour of Carmen for Ozopera. Further training through the Symphony Australia Conductor Development Program led to assistant and guest conductor engagements with the Tasmanian and West Australian Symphony Orchestras. This was followed by an apprenticeship at the Opera de Lyon. 2016 productions included the acclaimed first Australian production of Malcolm Williamson’s Our Man in Havana for Lyric which was recorded and broadcast by ABC Classic FM. Other engagements included touring The Magic Flute in China and assisting Simone Young at the Melbourne Symphony Orchestra. In 2017 Pat conducted concerts with the Ballarat and Stonnington Symphony Orchestras, the Australian premiere of Saint Saëns La Princesse Jaune and Monteverdi’s Il coronazione di Poppea for Lyric. As the recipient of the Rosemary and John Hopkins award, Pat led the Percy Grainger Youth Orchestra in a performance of Australian works commissioned by the HUSH foundation at the Peter MacCallum Cancer Centre. Pat again assisted Simone Young in a concert with the Australian World Orchestra and the Australian National Academy of Music and was appointed Music Director of Opera Scholars Australia. In 2018 engagments include Poulenc’s Les Mamelles de Tiresias and the first revival of Barry Conyngham’s Fly with Lyric and ongoing work with Melbourne Youth Orchestra and Opera Scholars Australia.